I have listed a new property at 6490 VEDDER RD in Sardis. Sardis Rancher on almost .25 acre lot. Great investment opportunity. 3 bedrooms, 2 full baths, huge master with 3 piece en suite, lots of laminate flooring thru out, brick fireplace, large kitchen. Tons of parking. Private yard with a deck & great mountain views. I have sold a property at 46081 GREENWOOD DR in Sardis. The Perfect Sardis Park location! Immaculately kept Rancher with basement features 3 bed, 2 full baths. Over 2000 sq ft. Inviting layout. Master with large en suite. New carpets, vinyl planking, paint, trim & blinds. Most of the appliances are new including gas stove. Gas fireplace in huge, bright family room below. Gorgeous, very private, large sunny backyard complete with gardens, pond, hot tub, gas bbq hookup-great for entertaining! Backs onto quiet park, great for keeping your kids nearby. Short walk to beautiful Sardis park/pond as well as shops/restaurants/bus. Bright tandem garage. Large shed with power. Second driveway, plenty of room for the RV or bring your ideas, perhaps separate shop/carriage home, pool? QUICK POSSESSION POSSIBLE IF NEEDED! I have sold a property at 21 6887 SHEFFIELD WAY in Sardis. Sought after Sardis location. This wonderful 2 storey Townhome is in a popular location close to most amenities. Featuring 3 spacious bedrooms, 3 baths, master on the main with ensuite. 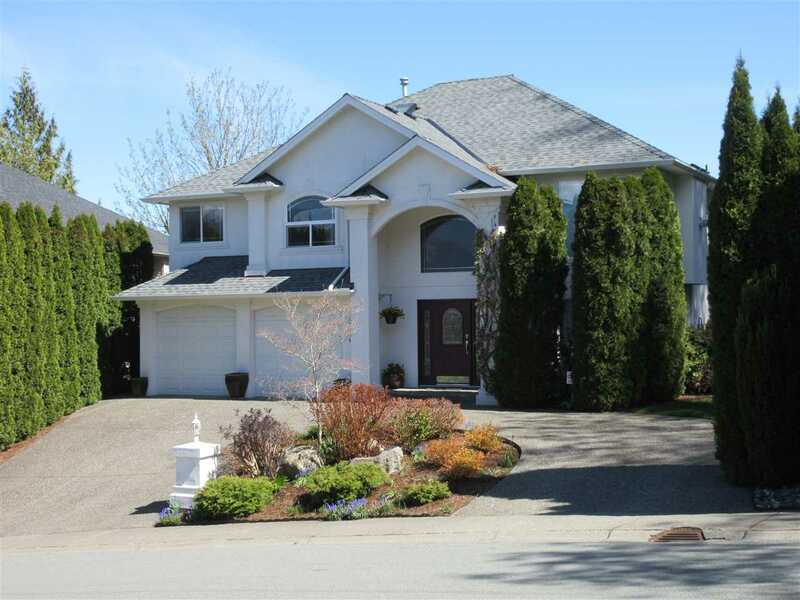 Bright open kitchen & living area, gas fireplace, phantom screens, double driveway. Ample parking. Very well maintained. I have listed a new property at 21 6887 SHEFFIELD WAY in Sardis. Sough after Sardis location. This wonderful 2 storey Townhome is in a popular location close to almost all amenities. Featuring 3 spaciouse bedrooms, 3 baths, master on the main with en suite. Bright open kitchen & living area, gas fireplace, Phantom screens, double driveway. Ample parking. Very well maintained. I have listed a new property at 81 7600 CHILLIWACK RIVER RD in Chilliwack. I have sold a property at 5941 RIVERSTONE ST in Chilliwack. Sought after Stoney Creek Ranch! Spacious 2 bedroom + den/bedroom Rancher in a quiet 45+ gated community features large kitchen & living room, 9 ft ceilings, geothermal heat & air conditioned. Hardwood flooring, bright and open concept. Clubhouse, covered patio. Close to all amenities. 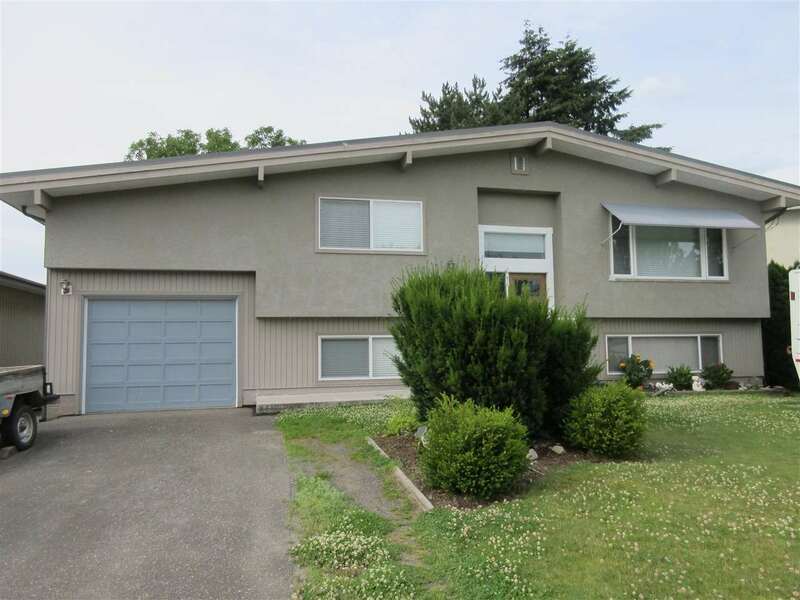 I have listed a new property at 5941 RIVERSTONE ST in Chilliwack. Sought after Stoney Creek Ranch! Spacious 2 bedroom + den/bedroom Rancher in a quiet 45+ gated community features large kitchen & living room, 9 ft ceilings, geothermal heat & air conditioned. Laminate flooring, bright and open concept. Clubhouse, secure parking. Close to all amenities.